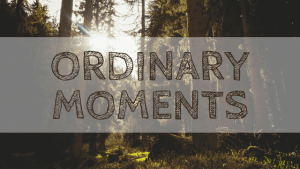 When my blog was still fresh and new, and I had only just begun to share our lives online, I used to write weekly 'Ordinary Moments' posts. I'd talk about and reflect on a moment from the days that had just passed, and now when I look back at them they form the perfect diary of Zach's first year. It's so wonderful to be able to scroll back through those pages of scribbles and photos and see exactly what we were up to, and I really wish that I had carried on writing them. So, whilst I can't change the past, I can make decisions for the future, and one of those is to begin sharing our Ordinary Moments again - and that decision starts here. Last week marked a big shift in our family routine as Zach went to preschool for the very first time. Until then he had never been to any formal childcare, instead he has been cared for by our very generous families while Jono and I are both at work. Whilst this will still continue, both Jono and I were eager for Zach to spend more time with other children, so he will now spend two afternoons at preschool each week. This means that not only will he get to make new friends and develop his independence, but that I will have some time for myself for the first time in three years! 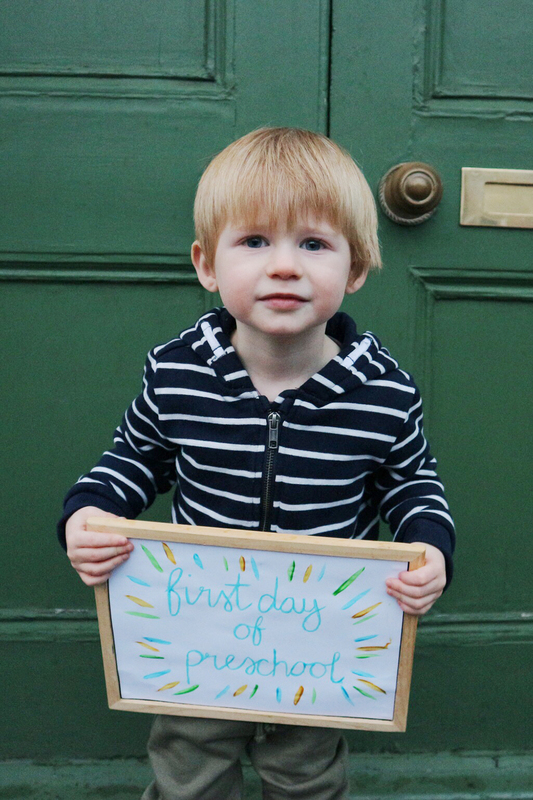 Before his first day I had been so anxious about leaving my little boy in the hands of people that we had never met before in a completely new and alien environment. I kept worrying, and in the end it started keeping me up at night which is really silly as deep down I knew it would all be okay. And when his first day came, it was more than okay - it was a billion times better than I could ever have imagined! Zach was so excited when we arrived, and as soon as we were let in he ran off, eager to get stuck in with playing and making new friends. Since then he has been so excited to go to preschool - and I've been excited to spend some time alone! I've decided to spend this time (which goes by in the blink of an eye!) focusing on blogging (I'm writing this while he is at preschool!) and getting some exercise in. I've finally got that solid chunk of time I've been longing for, and I really want to make the most of every single second! I already can't wait until he's at preschool for a bit longer! 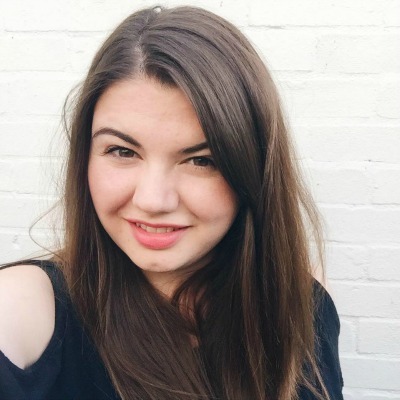 Whilst in general everything has been really positive, it is of course really bittersweet. As much as I am so happy that Zach is really enjoying preschool, and loving seeing how independent and confident he is, reaching this next stage really hurts my heart. We're still undecided about whether we want to have another child, so we may never get to have the baby/toddler stage again. I'm sure I will get this feeling over and over - it's part of being a parent right? It's just so hard seeing how quickly they grow up - I wish I could hold on to him being little for just a tiny bit longer. Please tell me I'm not alone feeling like this!